Northwell Health has stepped up its advertising game—to the Super Bowl. Great Neck, N.Y.-based Northwell's ad campaign is part of its rebranding from North Shore-Long Island Jewish Health System. It ran three regional ads—two pregame and one during the second quarter—and it didn't cost the system a cent. Northwell first deemed the price of advertising during television's most-watched annual event to be too high, Ramon Soto, Northwell's chief marketing and communications officer, told Crain's New York Business. But a board member intervened. The trustee, who wishes to remain anonymous, agreed to cover the system's costs for a 30-second spot. The other two ads were bonus spots. While a national 30-second spot on the big game cost up to $5 million this year, regional ads are typically well below that price point. A spokesman for WCBS-TV in New York City, the regional station that aired the game, said it wouldn't comment on ad rates. 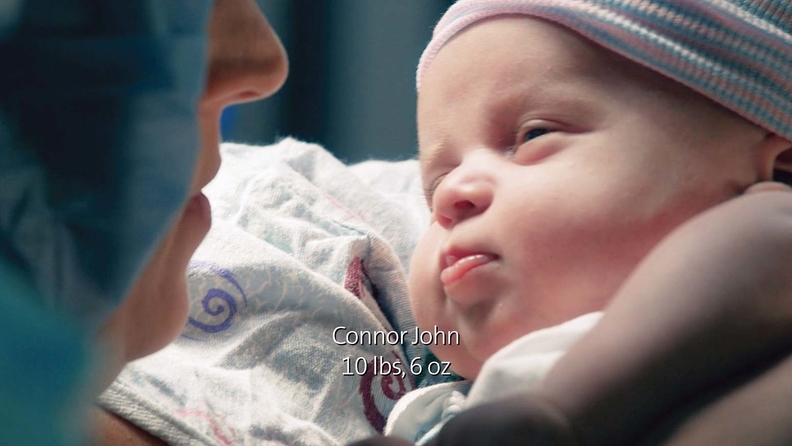 The Northwell ad highlighted the 42,000 babies delivered at its hospitals each year, which was also the theme of the commercial that introduced the system's new name on Jan. 1. Last year, Soto said Northwell's rebranding effort would lead to $10 million to $12 million in marketing costs in 2016, up from its typical $2 million to $3 million budget. That spending has led to some scrutiny, he said. “If you're going to thrive in this marketplace, you need a strong balance sheet, you need to be competitive, you need to drive the right volume, and you don't do that by being silent about who you are,” Soto said.